Want to level up as a freelance writer and start landing bigger contracts and better-paying clients? In The Creative Class, Paul shares the pricing, marketing and productivity skills he’s honed in his 16+ years of freelancing. *Deal alert* The best news of all? Paul is kindly offering The Write Life readers $100 off when you sign up for the course between February 28 and March 10 using the code ‘TWL’ at checkout. Sign up for the course here. Want to learn more about how to price yourself as a freelance writer? 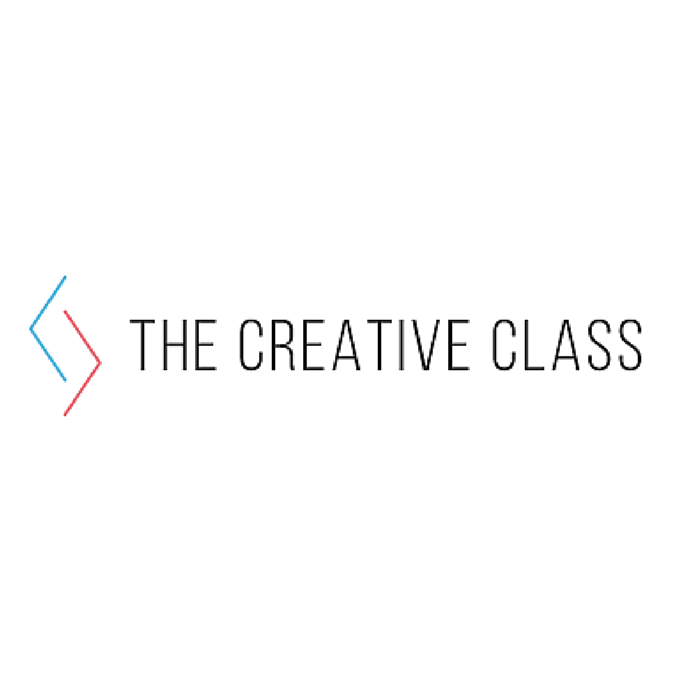 Sign up for The Creative Class, and get $100 off when you use the code ‘TWL’ at checkout before March 10. Paul Jarvis is a web designer and bestselling author who’s obsessed with nature and hairless rats. His latest book, Everything I Know, is a guide to freelancing as a creative professional (without living on ramen noodles or settling for bad clients), and is obviously available on Amazon. I’m not Paul (but I have taken his excellent Creative Class). When I first began freelancing as an editor and writer, I consulted the Editorial Freelancers Association rates page at http://www.the-efa.org/res/rates.php. While you shouldn’t sell yourself short just because you’re beginning, these numbers can provide a baseline for charging for different writing or editing services. Dead on,Trish. You can expect to not make what you like when you start out. Even if you are an accomplished writer, if you are new to freelancing, you are new. In that case, you may know about how long a project may take to write, but consider that you won’t have the resources readily available that your former employer probably did (a library, co-workers, contacts, “history”). Trish, your comment ‘completed’ Paul’s excellent article. Kudos to both of you.